FIA president Jean Todt has hit out at Germany's Formula 1 broadcaster. "I recently saw the Brazilian grand prix on RTL and I was the most frustrated television viewer imaginable," he told Welt am Sonntag newspaper. Todt said he was subjected to "more advertising" than he thought was possible. 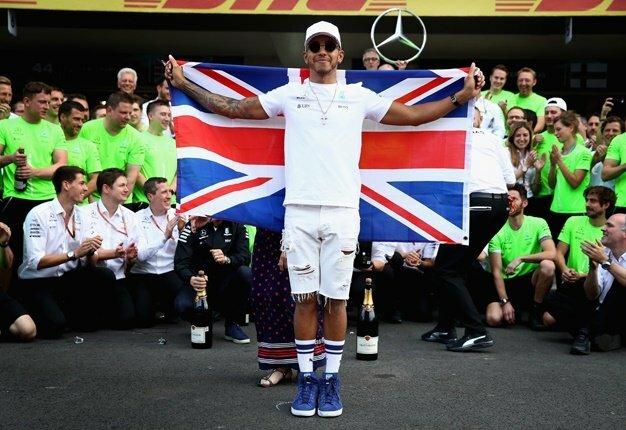 "If I was a German F1 fan, I'm sorry, I would be very frustrated with F1," he added. Bild newspaper reports that Todt's comments coincide with speculation the pay-TV network Sky could be looking to return to German screens in 2019. "We cannot understand why the FIA president criticises us, given that only two years ago we were given broadcaster of the year in the FIA Gala," RTL's sports boss Manfred Loppe hit back at Todt. "Todt's statement also does not correspondent with the significant increase in our viewership this year and the great appreciation that Liberty Media has shown us," he added.